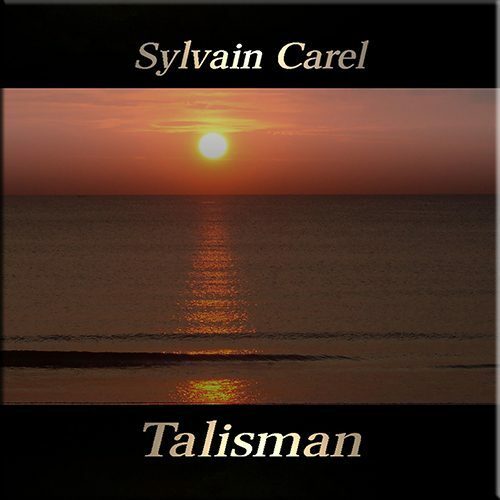 ‘Talisman’ is another stunning musical odyssey from French maestro Sylvain Carel. It is engrossing, moody, very atmospheric and cleverly covers new age, electronic and world music styles while always retaining Sylvain’s unique style that never actually places itself in any one genre. 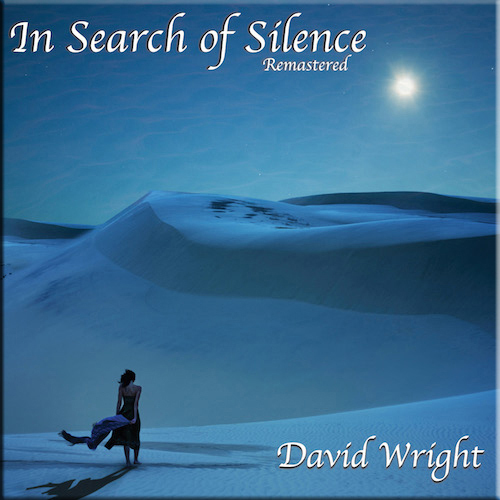 If anything, the music retains a cinematic soundtrack feel, wide in scope, evocative and full of ideas that take the listener on a journey to…well… wherever the listener choses to go. The music is clearly influenced by 80’s Tangerine Dream along with echoes of Kitaro and Vangelis. The album is also delicately laced with gorgeous ethnic influences that give the album a really classy vibe. Sylvain’s music has always been very ‘soundtrack’ influenced and ‘Talisman’ is no exception. 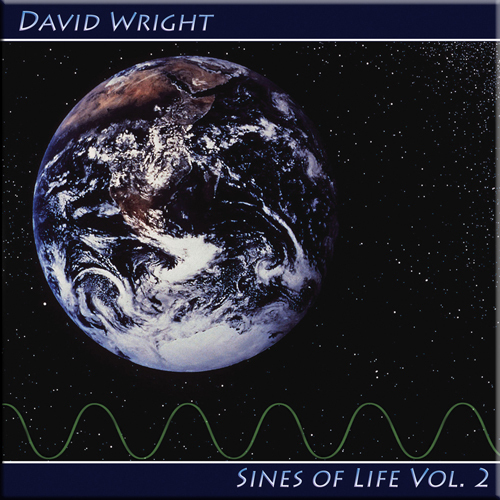 However this is a more focused offering, gently drifting through a series of varied rhythmic soundscapes to complete a very satisfying musical journey. Probably his best work to date. Please note: album cover shown may differ to CD artwork. 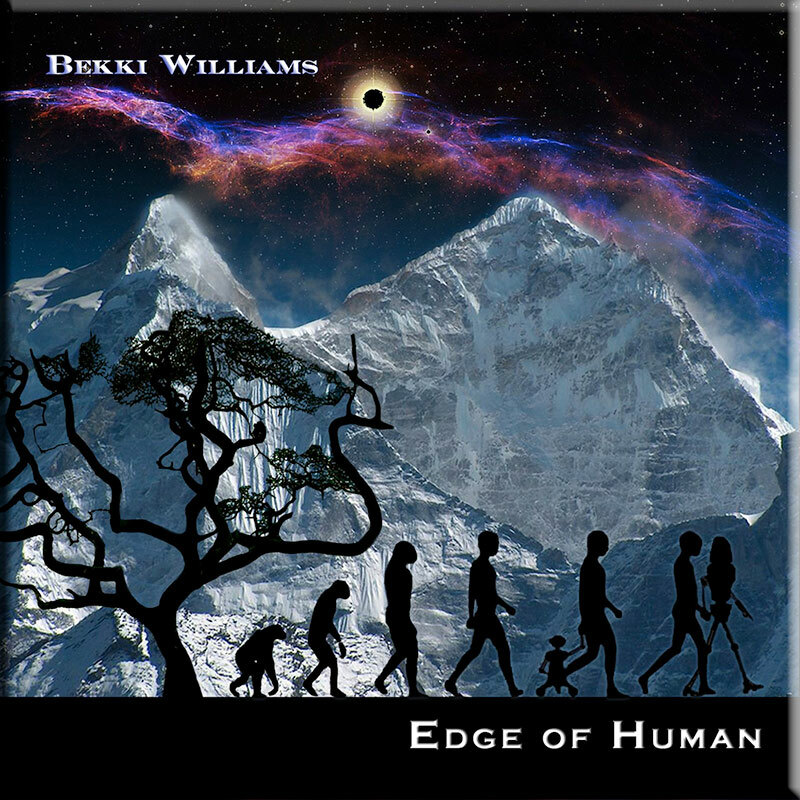 Available to download or as a factory pressed, duplicated CD. Check out our FAQ page for more information.